Want to have a shorter birth? Perhaps learn powerful coping tools for discomfort? Your partner may be wanting to learn those advanced support techniques as you do this together? Navigating your pregnancy, birth & postpartum options is our specialty! 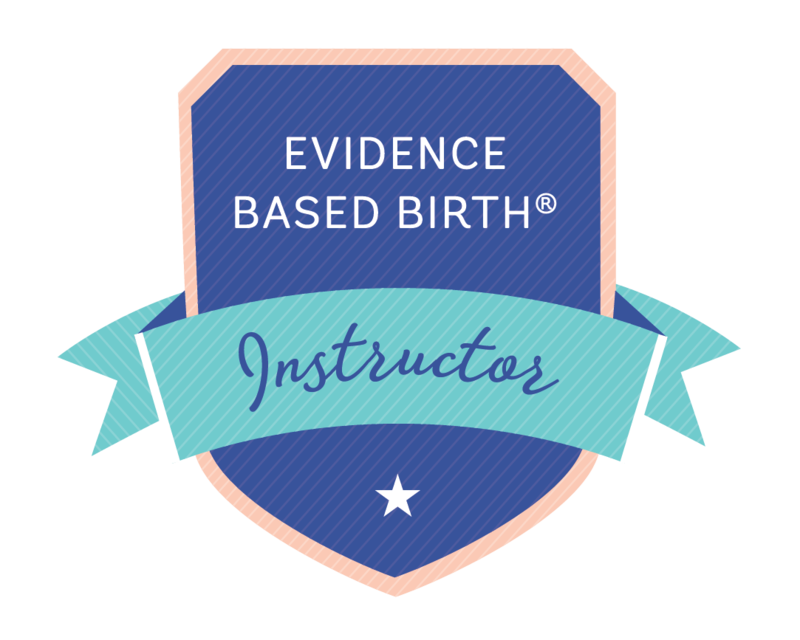 Inspired classes & tools for your easier, more confident birth! Tranings as the first step towards certification. Support for you and your growing business. 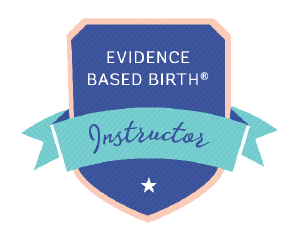 CEU opportunities for doulas, nurses, Midwives, OBs, Chiropractors, Acupuncturists, & anyone looking for the most up-to-date research & tools for best birth practices. Join us for this wonderful 4 hour class designed uniquely for women and their partners who are preparing to birth after a prior (or 2) cesarean birth! Join us & envision your joyful birth! With a focus on physiologic, joyful, powerful birth, we'll provide a comprehensive childbirth class. Spinning Babies is an approach to optimize the physical relationship between the bodies of the mother and baby for the easing of childbirth. 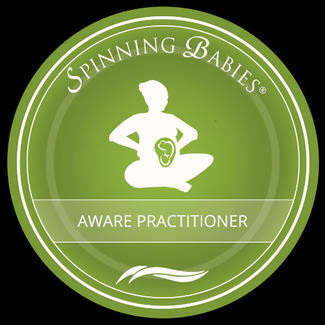 Spinning Babies is a NEW PARADIGM that takes clues from baby’s position and station for natural, physiological solutions. We believe that fetal positions are not random, that babies fit the space available. There is more available room when the muscles and other soft tissues are balanced. 6 week series with both the first and last classes IN PERSON, while the 4 classes in between are 1-2 hour VIRTUAL classes where we meet as a group using the zoom platform. 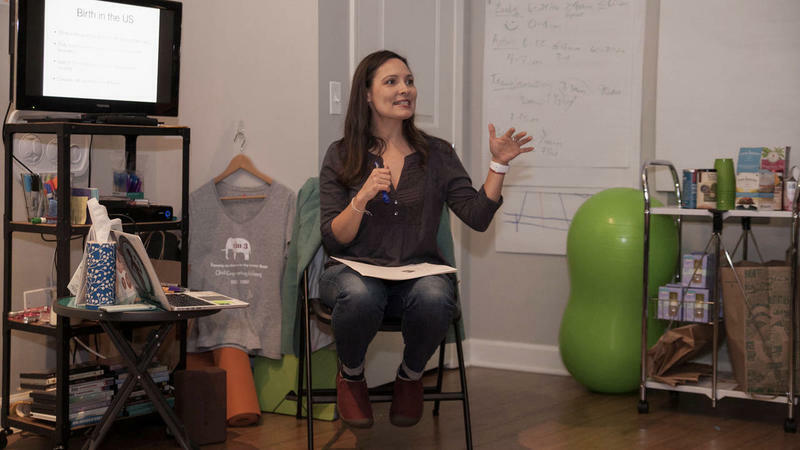 Are you looking for a childbirth class in Chicago, that gives you the flexibility of online learning, but also the support of in-person connections? Hypnobabies is a complete childbirth education course PLUS learning SELF-hypnosis for birth. There is no need to “supplement” with any other kind of childbirth education because we really HAVE IT ALL! Each course lasts 6 weeks, and meets one day a week for 3-4 hours. 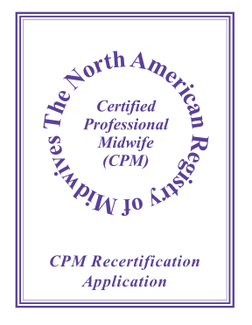 Our next CAPPA Labor Doula Training June 25th & 26th in Chicago - Join us! Labor Doulas are in Demand! Ready to become more proficient when offering breastfeeding education? 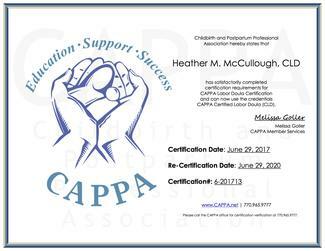 Take the first step towards becoming a Certified Lactation Educator™ with CAPPA. This twenty-four-hour workshop meets the first requirement of your CLE® program and prepares you to work through the steps for certification. This course is designed to improve the skill base, knowledge and perspectives on breastfeeding for perinatal professionals. 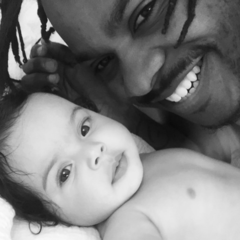 What if women could have additional support during their post-baby time? 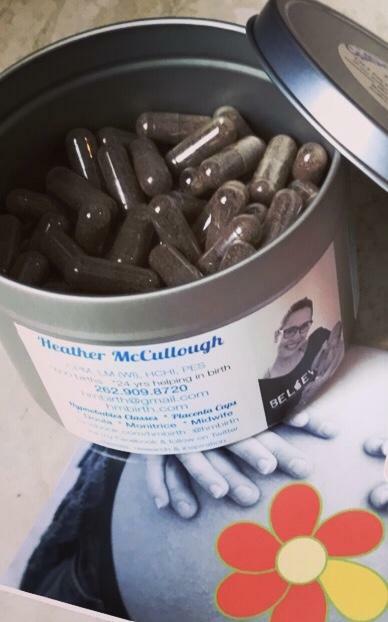 Using the Traditional Chinese Medicine Method (TCM) of encapsulation, and trained through Placenta Benefits® I transform a woman's placenta into capsules. Over 80% of my clients feel they received some benefit, primarily reporting more even moods, improved energy, & decreased anxiety. "Thanks Heather, we had our nugget June 1. Your class was amazing and your tips worked! I had prodromal labor which was uncomfortable but not painful and then my labor was only 2hrs and 42 minutes!!!! Only 10 minutes of pushing! Also water birth and took away at least 15% of my pain- wouldn't do it any other way for my next kids. Thanks again for being such a great resource! " "Heather was on call for the birth of my daughter & really helped me get through it. There was a few scary minutes when my daughter was a little stuck & Heather knew exactly what to do. I give all the credit to her for making me change positions, telling me where to put my hands, my foot & just taking over. My daughter was born 3 pushes later. If I didn't have Heather, I think it could have been a totally different outcome. Having the extra support through out my pregnancy & the delivery was priceless. I learned a lot this time! They gave me many tips on supplements, things to eat, drink & how to make sure I had the best pregnancy ever. Do yourself a favor & hire these amazing women. You will not regret it. 100 stars! " "I could not be happier with my experience and I highly recommend them to anyone and everyone!!! The majority of my experience was working with Heather. Heather completely changed everything I thought I knew about childbirth. She educated me on exactly what the body goes through and helped us understand that I had choices and the right to stand up for the type of medical care we recieved. Heather provided education, support, and guidance throughout the entire process and I am forever grateful for her. I especially love the support they offered my fiance. He was able to hold me and help me through the birth because of the guidance and support from Heather. She always allowed him and I to work together and sort of "coached" him at times. This made an incredibly painful experience much more special and and brought my fiance and I much closer together. He was just as much a part of the birth as I was and I couldn't be happier. On October 22 I naturally gave birth to a beautiful, healthy baby girl and I know I couldn't have done it without Heather. No way. Not a chance. 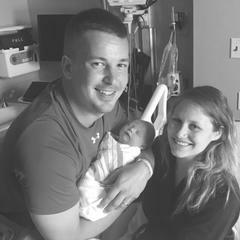 Heather was there every step of the way providing reassurance and a comfort and her visitis after the birth were also great because it gave me time to ask all of my millions of questions and have reassurance that I was doing things right. 312Doulas are absolutely amazing and I will definitely be using them again if I have another baby! "